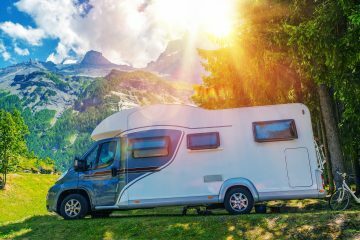 Traveling in an RV is a blast, but if you don’t own one, it can be confusing to know where to start when going about renting one. My family is lucky enough to own a motorhome, but if you don’t I encourage you to rent one. So, how much does it cost to rent an RV? RV rentals are priced per night, and bigger, newer RV’s will be more expensive. On average, a rental will cost $1,200- $2,000 a week. Prices will vary between types of RV’s. 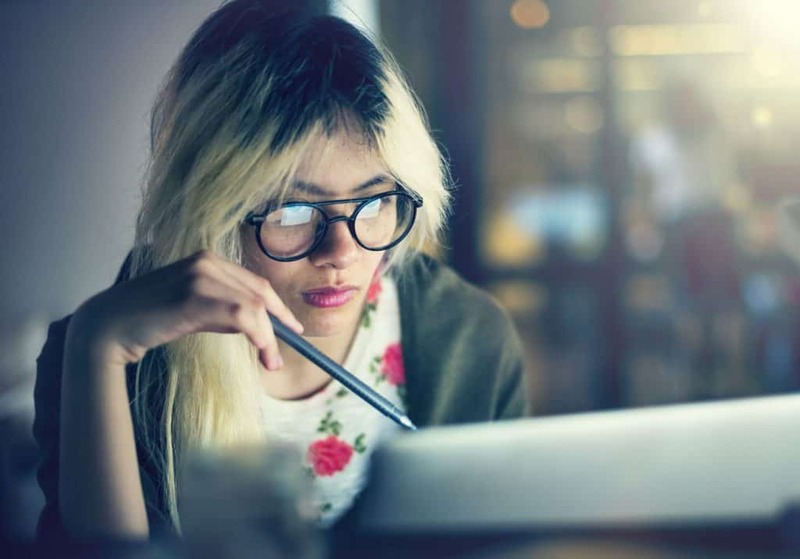 The best way to save money is by researching online. There are some great companies that have lots of rentals available. You can rent motorhomes, trailers, and fifth wheels. 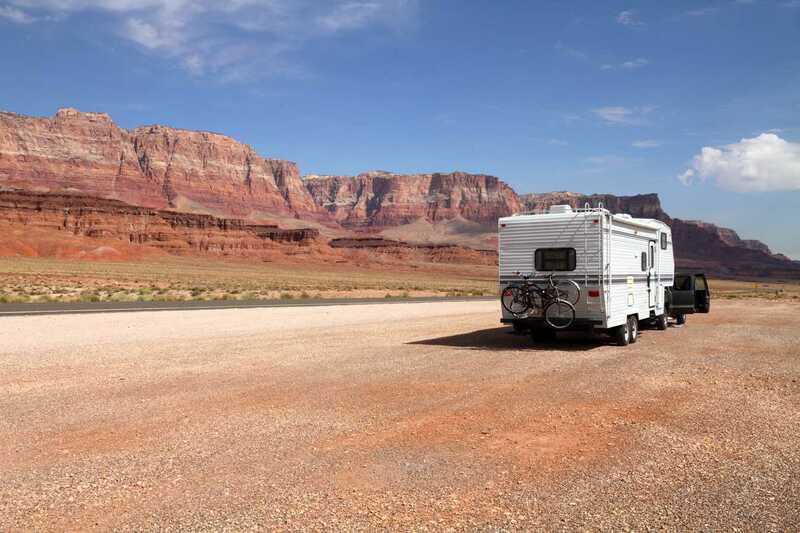 By using multiple websites to find the perfect RV rental, you can save money. How Much Does Renting an RV Cost? Traveling in an RV is a lot of fun but it can cost a lot of money. The average amount of money for a rental is about $150 a night. 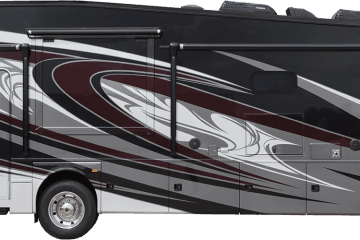 Higher-end RV’s will be more, especially if they are newer models. Airstreams are definitely more expensive as well. In addition, there are fees that need to be paid, like insurance and taxes. A lot of companies require you to pay by the mile. The amount per mile could be $0.50 a mile, but that adds up on a long distance trip. 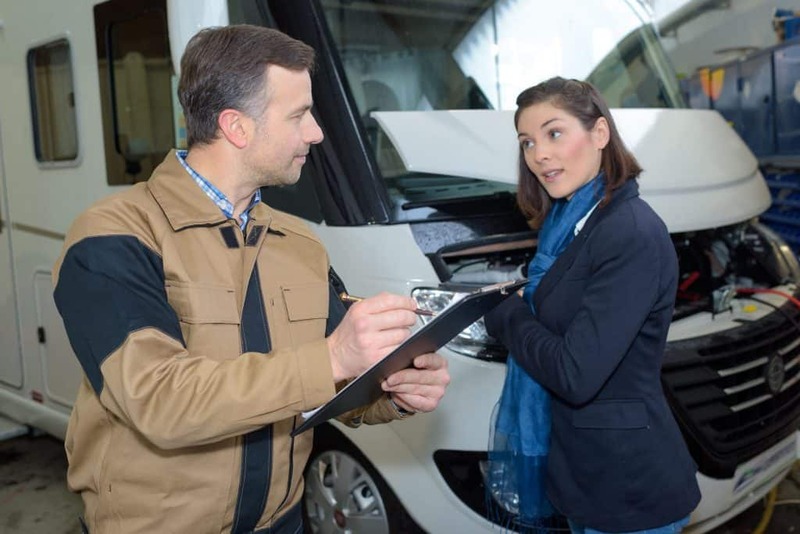 Other companies may include a number of miles for a price and charge extra if the miles are gone over. Per week, the amount that a rental costs is $1,200 – $2,000. Something to keep in mind is that there usually is a safety deposit that needs to be given upon pick up of the RV as well. The price will change depending on the rental that you decide upon. Newer models will be more expensive. Typically motorhomes (RV’s that are not towed) will be pricier. More beds and amenities will increase the price as well. RVShare – Works similarly to Airbnb but for RV’s. 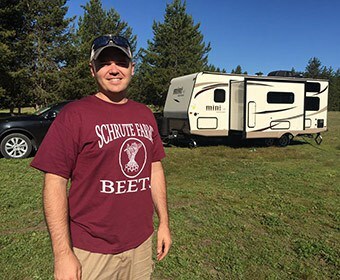 People list their RV’s when they are not using them. This can save you money if you narrow down the selections. Outdoorsy – This company works like RVShare. You can type in your price range to make sure you find something that is within your budget. Cruise America – This company is a tradition rental company with over 100 locations across America. You can go into one of their locations to talk money. Finding the right tool is essential to help you find the best price. By doing all the research you can before deciding on a rental, you can save money. Different websites might have lower fees, or one company may have a deal going on at the time. If you check multiple sources, you are more likely to come across a great deal. However, if you are going to spend the money on a rental than it better be one that is going to be suitable for all your passengers. Make sure you get all the essentials. RV is a big term used for many types of motorhomes and trailers. 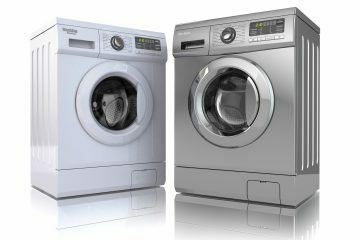 When you are selecting a rental, it is important to know which one is which. If you don’t have a truck that has a large towing capacity then eliminate fifth-wheels. 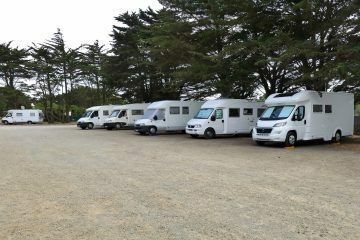 Class B Motorhomes are like vans, while Class A motorhomes are like big buses. If you have a huge family you are planning this trip for, a bigger RV is going to be needed. However, if you are traveling the country with just one other person, consider getting a smaller vehicle. If all you need is something to tow with your truck, there are some cheaper options. Popup or tow trailers are one of the least expensive kinds of RV’s out there. Some pop-up trailers can be rented for as little as $20 a night. If all you need is a place to sleep, this could be a great option for you. 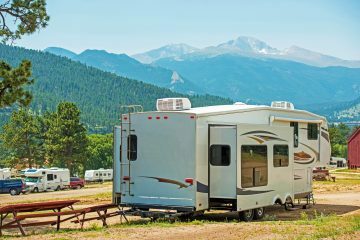 Know your purpose and size needs before renting so you can pick the right kind of RV. Many people think about going on a roadtrip in a big bus, but that might not be what you need. There are many Class C motorhomes that are just as nice and roomy but less money. If you know your basics, it can help you narrow down the cheapest RV. Older models can provide the same amount of comfort and room as a new RV but without the cost. If you are planning to rent from a rental share company like RVShare or Outdoorsy, keep in mind that picking an RV that isn’t shiny and new could save you big bucks. If you look at the chart above, you can see that the newer models are going to be over $100 more per night, which can definitely add up quickly. Going with an older RV might pose some risks, like an older vehicle. So, check the comments or ask the person you are renting from to make sure that there are no problems. Some RV’s come with some crazy benefits, like multiple TV’s and a great dining area, but sometimes that’s not what you need. Make a checklist of everything that is important to you, like a bathroom and the number of beds there are available. Keeping your requirements simple can help you find the best deals out there. Other things may be great and fun but ultimately bring up the price up a little too much over-budget. It is always a good idea to check more than one website. Comparing prices is one of the easiest and best ways to get what you need. RV’s rented by owners may not post their RV on more than website so don’t miss out on a good opportunity by only looking at one company. Now, here are some great tips. Cruise America lets out some coupon codes every now and again since they are a large corporation. Go to their “hot deals” to get some savings, and check back regularly. RVShare also has a great feature that can save you big bucks. Some renters will give a big discount if you rent their RV by the week. This of course takes some time to plan out ahead but is a great option. To find out more, click here. How much does it cost to rent a luxury RV? Renting a luxury RV can be anywhere from $400 a night to $800. The bigger, the newer, and the more amenities the RV the more expensive the rental will be. There are fees for insurance, tax, and mileage in addition to the nightly cost. Is it better to rent or buy an RV? It is more cost effective to rent an RV unless the RV is regularly used. It is better to rent an RV to see if you like the experience before purchasing one. However, if you buy an RV, you can rent your RV out to others and make over thousands of your money back.